Physical Education in middle school focuses on developing and improving students fundamental motor skills. Students learn concepts, principles and strategies for living a healthy active lifestyle and for understanding the importance of physical education. 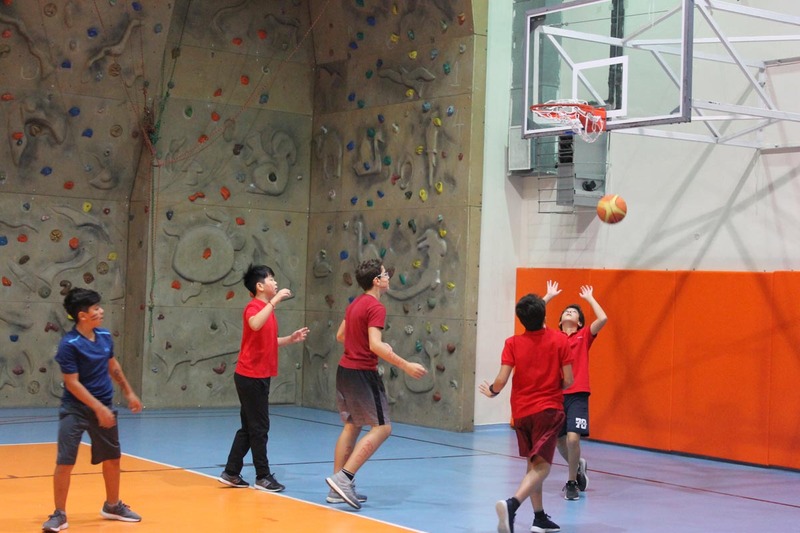 Throughout the physical education program, students develop a greater awareness of the differences of individuals and their ability to communicate and socialise effectively. 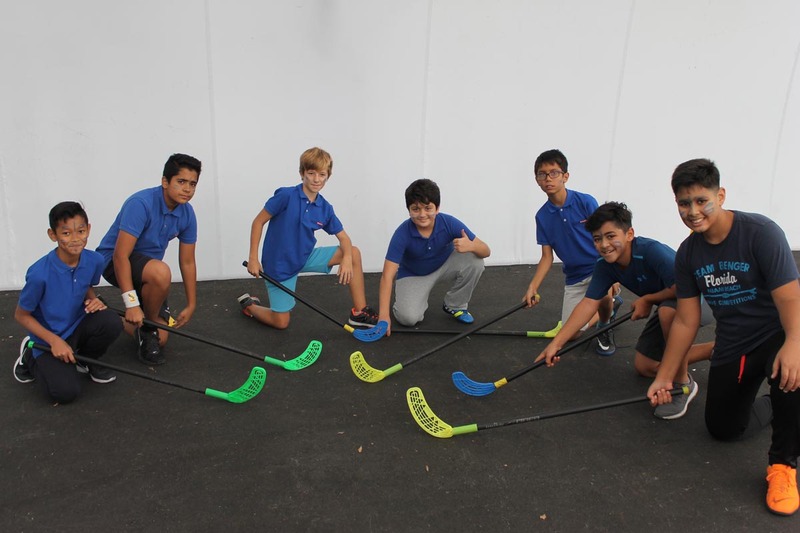 In grades 6-8 students improve their social integration, sportsmanship, and teamwork in various sports. 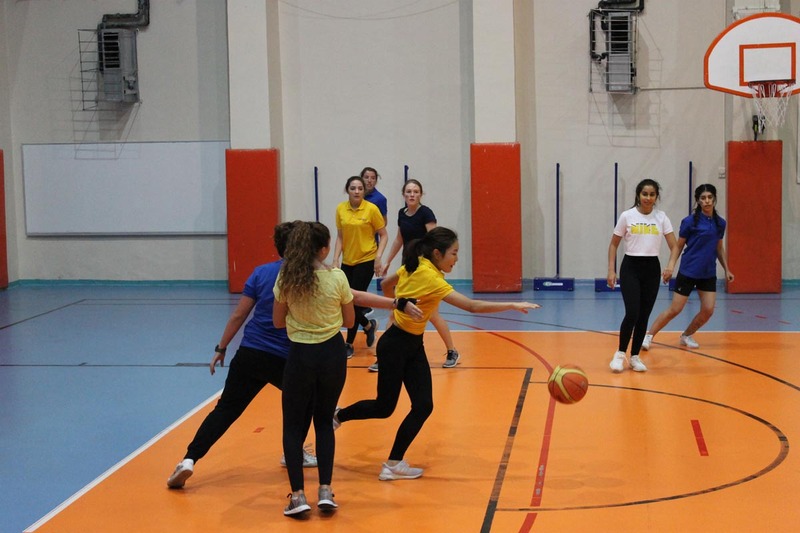 In addition to the regular Physical Education curriculum, MEF International School offers a variety of extracurricular athletic activities designed to stimulate and develop the interests of every participant. The emphasis at the secondary level in both the middle and high school is on maximum participation where effort and enthusiasm are rewarded alongside physical abilities. Students are encouraged to develop a lifelong enjoyment of team and individual sports. Students build an understanding of how sports play a critical role in the bigger picture of living a healthy and balanced lifestyle, involving physical, social, and emotional aspects. Secondary athletes are expected to show personal responsibility, commitment, and demonstrate positive leadership skills, emotional control, mental toughness and to serve as inspiring role models. All MEF IS athletes are expected to demonstrate respect through good sportsmanship, co-operation, punctuality, attendance, and to uphold the team and school spirit. At MEF IS, we seek to unite players, coaches and parents from a variety of international backgrounds through various sporting experiences. 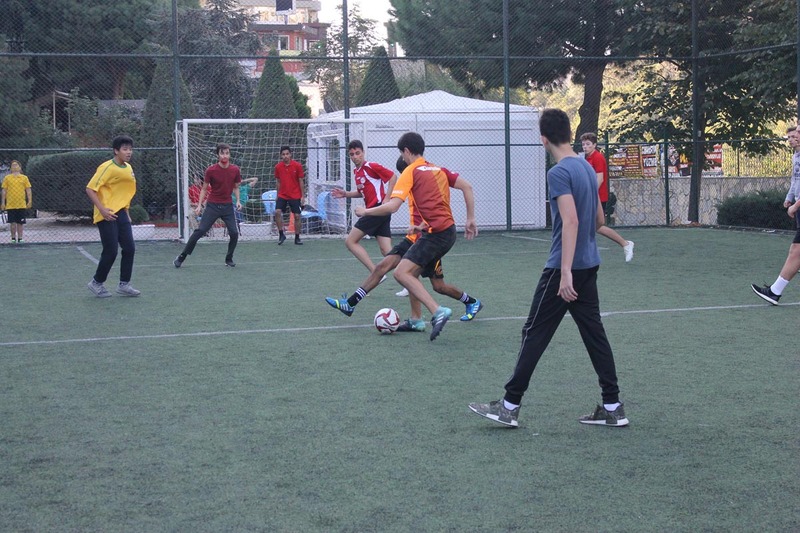 As part of the MEF IS athletic program, students compete against other international schools off campus in various sporting events. At the end of the school year, students who participate in athletics are recognized at our annual Sports Gala.